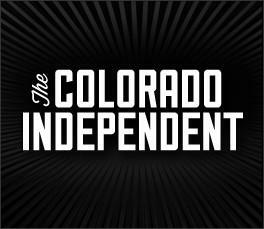 Colorado's gubernatorial candidates didn't need to say a single word Friday night on the downtown Denver debate stage to start drawing a contrast with one another. 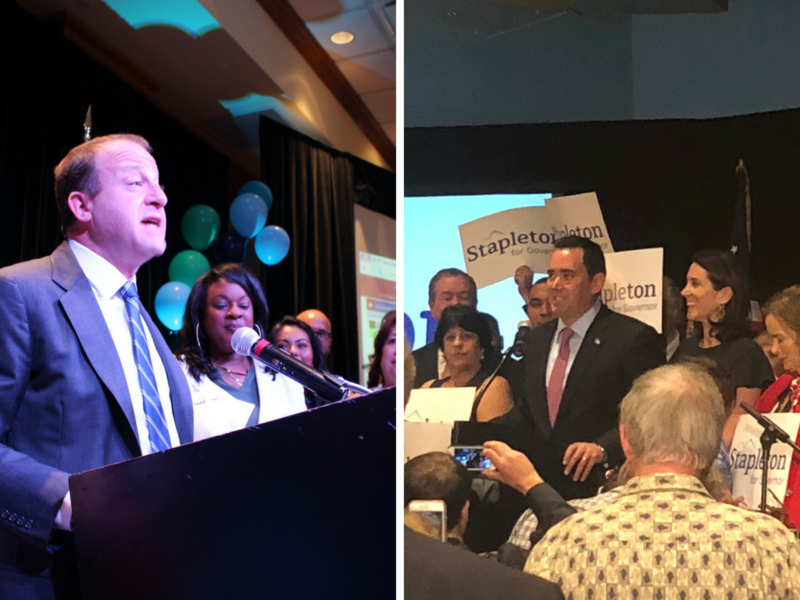 Democratic candidate Jared Polis walked onto the stage wearing blue tennis shoes, while Republican Walker Stapleton wore shiny black dress shoes. The two men also clashed at the microphone when the cameras started rolling. 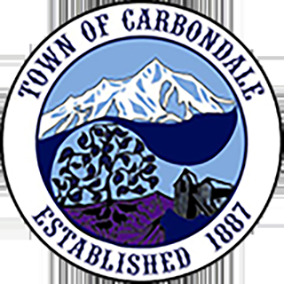 Rounding out this week’s coverage of 2018 ballot issues, KDNK’s Raleigh Burleigh speaks with Carbondale Mayor Dan Richardson about why the Town recently passed a resolution opposing Amendment 74 which would require state and local governments to compensate private property owners when laws or regulations reduce the “fair market value” of their private property. 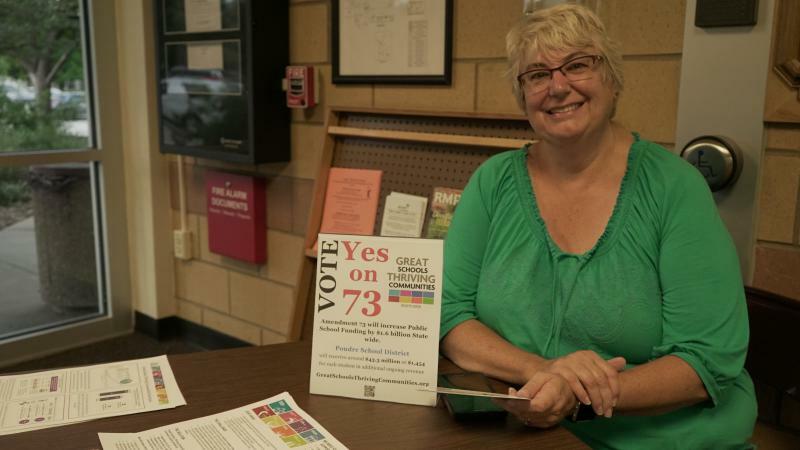 Any listeners interested in voicing support for Amendment 74 may contact: news@kdnk.org. 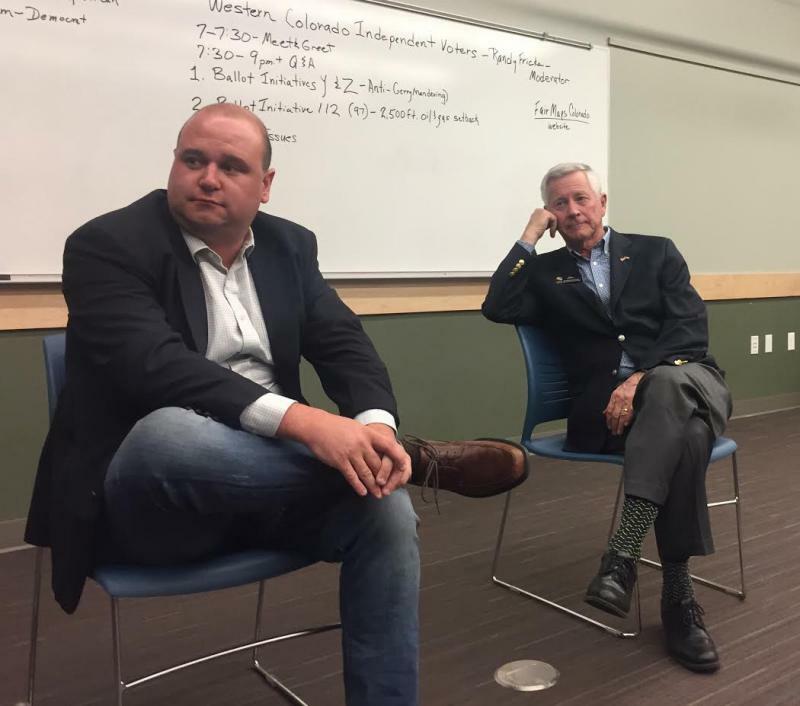 Last Thursday, Western Colorado Independent Voters hosted a candidate forum for Colorado House District 57 candidates Bob Rankin and Colin Wilhelm. The most contention topic of the evening was Proposition 112, the 2500 foot setback initiative. 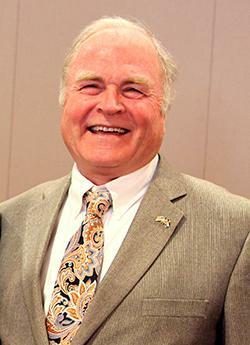 This clip begins with Representative Rankin, the Republican incumbent. Audio of the full hour is available here. 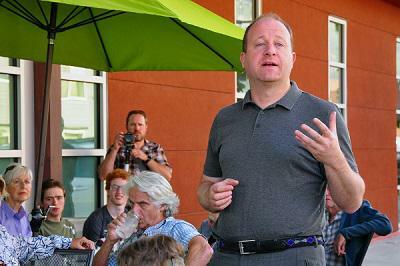 If Democratic Congressman Jared Polis is elected Colorado’s next governor, he wants to bring Blockchain technology to the state. Here, he talks about Blockchain and rural broadband services to voters at a whistle stop in Willits last week. 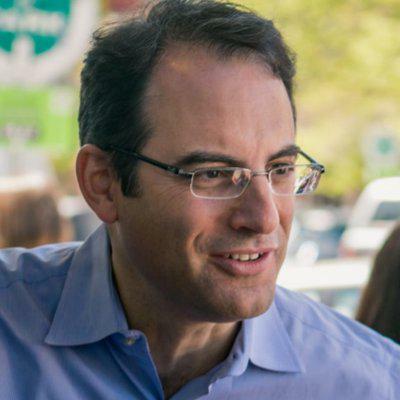 Colorado attorney general democratic candidate Phil Weiser describes the role of attorney general as the lawyer for the people of Colorado. 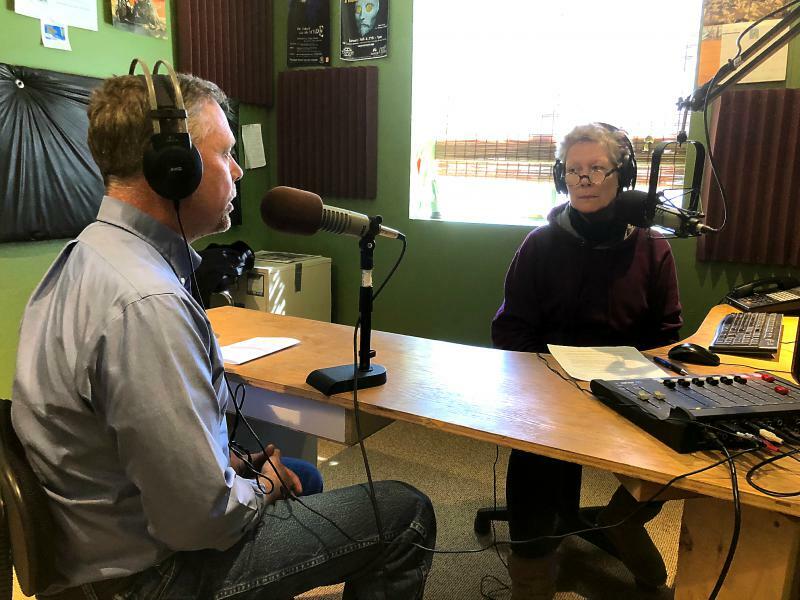 While visiting the Roaring Fork Valley, Phil stopped by KDNK for an interview. These are his comments on water. The full interview is posted here. 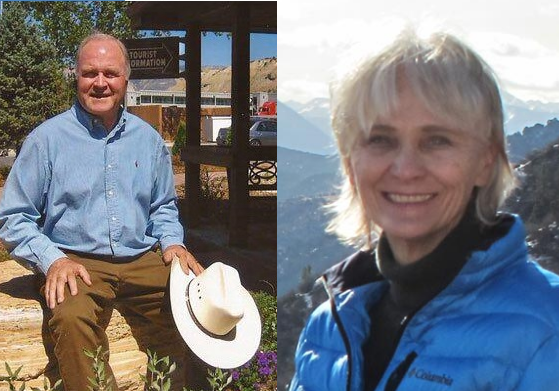 In primary elections held Tuesday, Colorado Democrats and Republicans tapped their picks to replace term-limited Gov. John Hickenlooper. 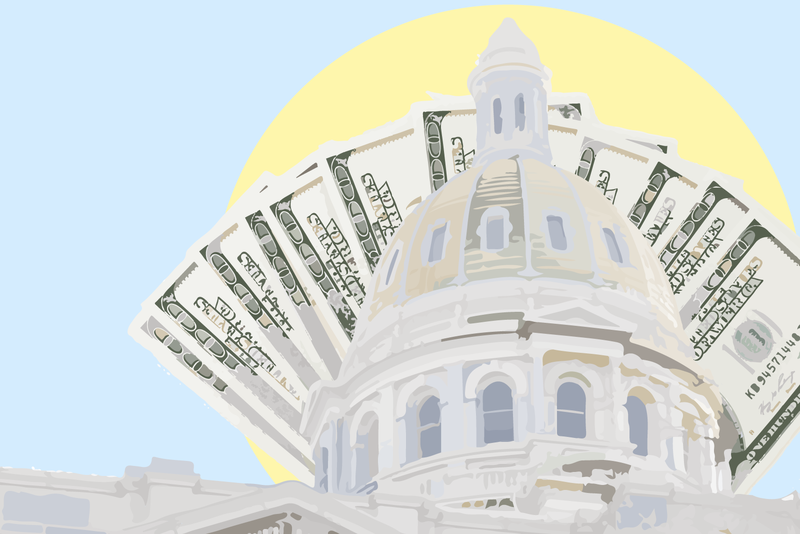 Winning the Democratic nod was five-term congressmen Rep. Jared Polis, while State Treasurer Walker Stapleton won the Republican bid. 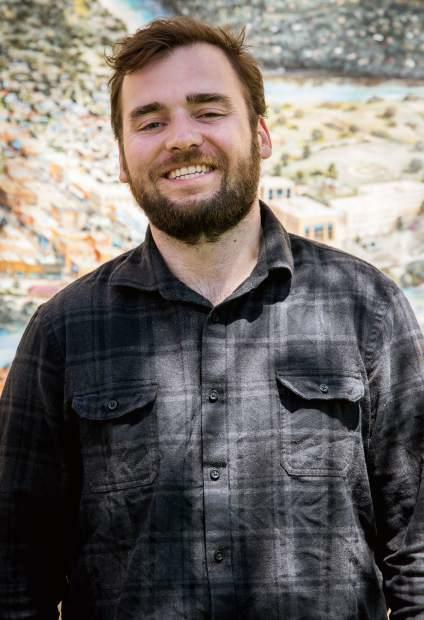 Carbondale Democrat Karl Hanlon kicks off his Topple Tipton Tour on Saturday. 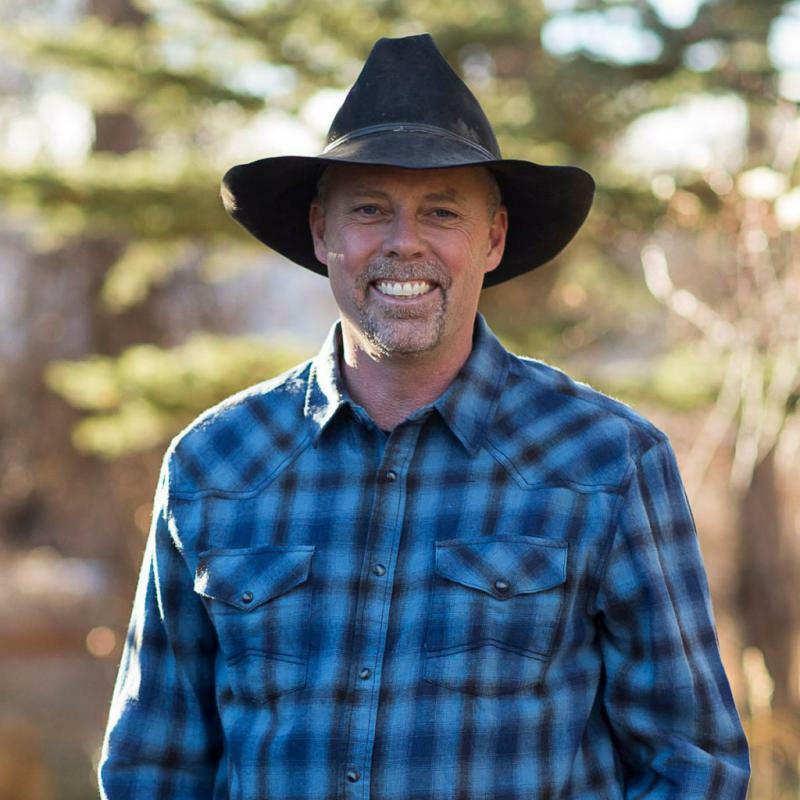 He plans to stop in all 29 counties in Colorado’s 3rd Congressional District. 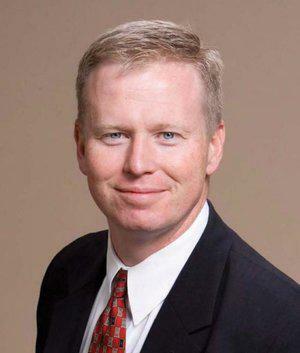 He spoke with KDNK’s Amy Hadden Marsh about why he’s running against incumbent Scott Tipton and his take on some big issues. 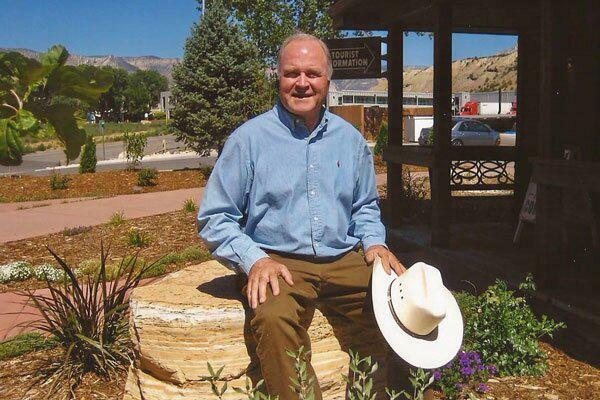 Yesterday, former Eagle County Commissioner Arn Menconi submitted petition signatures to run as a Democrat for the 3rd Congressional District seat, currently held by Representative Scott Tipton. 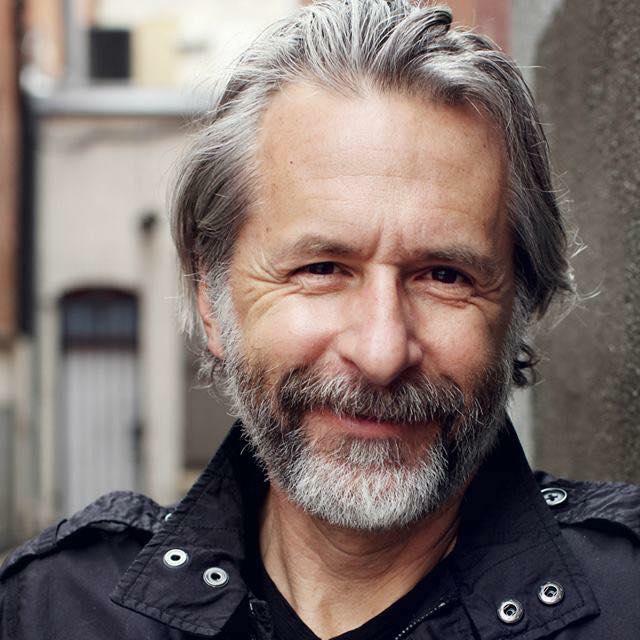 KDNK’s Raleigh Burleigh spoke with Menconi about what differentiates him from the other Democratic candidates. 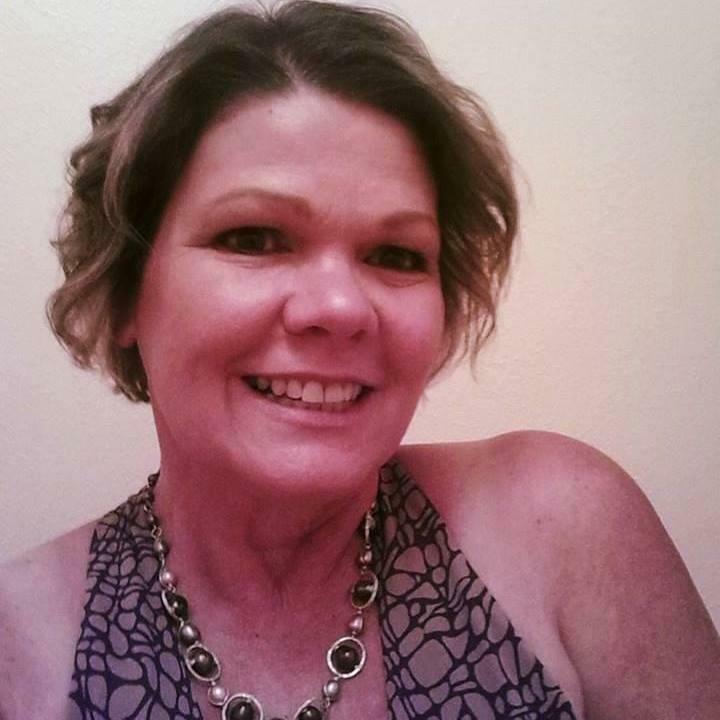 April Spaulding is one of five candidates for four seats in the upcoming Carbondale Board of Trustees election. 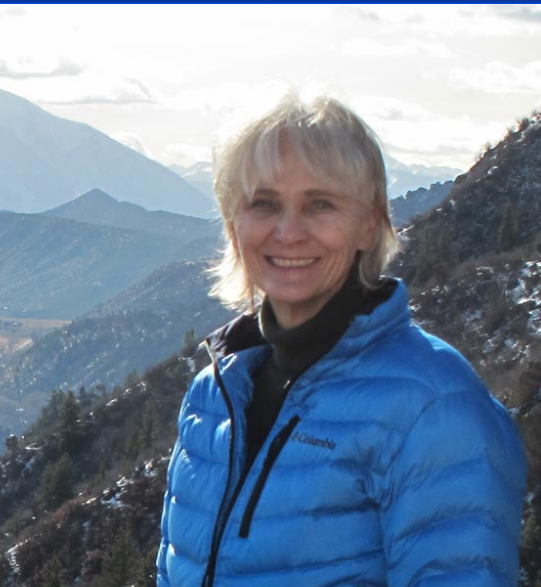 KDNK’s Amy Hadden Marsh asked her why she decided to run. KDNK will broadcast the candidate forum live from the Third Street Center on March 5th at 6pm. 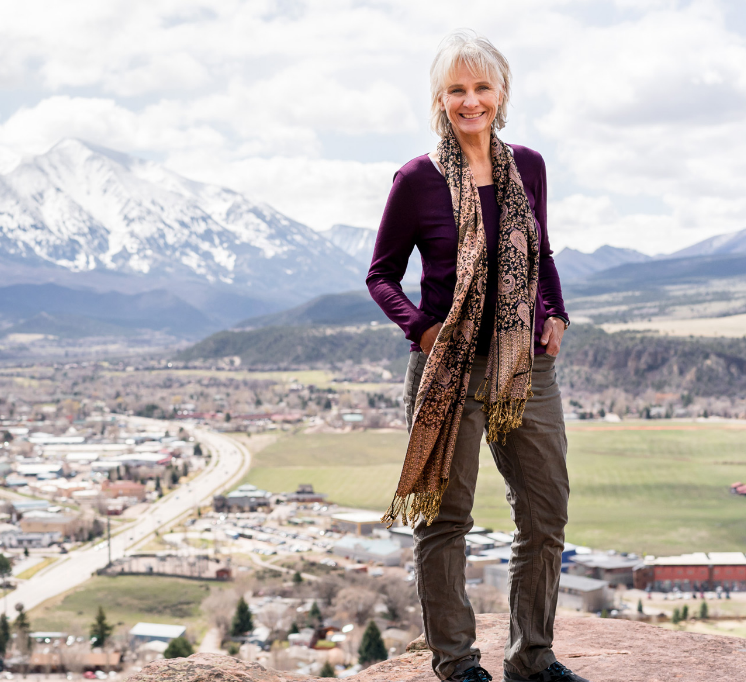 Lani Kitching is one of five candidates for four seats in the upcoming Carbondale Board of Trustees election. 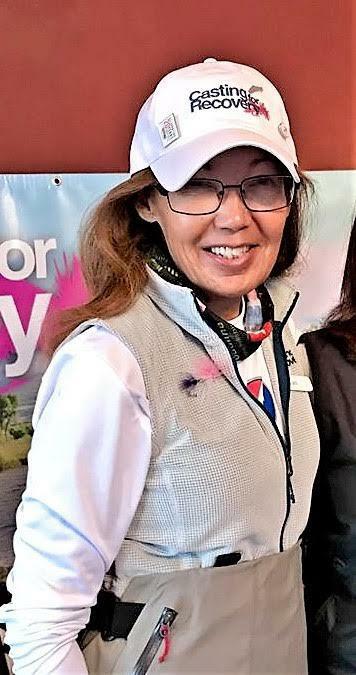 KDNK’s Raleigh Burleigh spoke with Lani to learn more about why she is running. 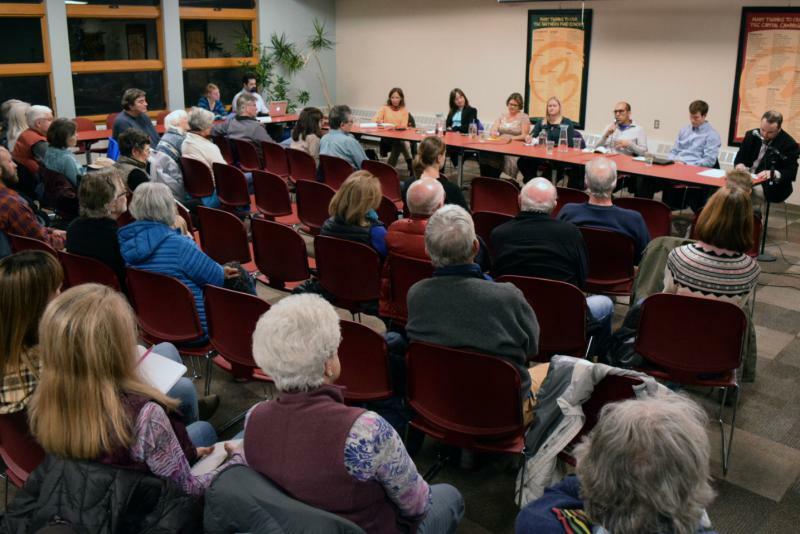 KDNK, the Sopris Sun and Carbondale Chamber of Commerce host a live-broadcast candidate forum at the Third Street Center on March 5th at 6pm. 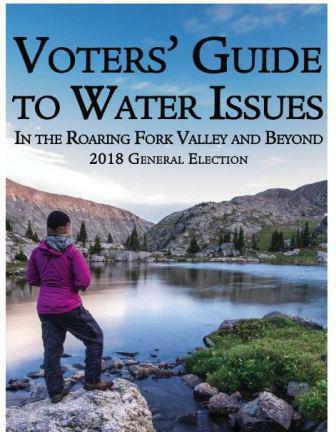 City Attorney for Glenwood Springs, Karl Hanlon, a Democrat, is challenging Republican incumbent congressman Scott Tipton, in the 2018 election, for the 3rd Congressional District seat. 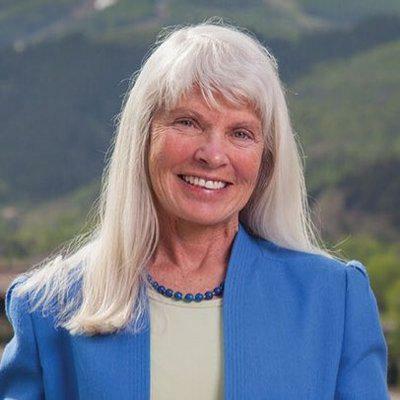 Hanlon’s “campaign kick-off” visits the Hotel Colorado tonight at 6. 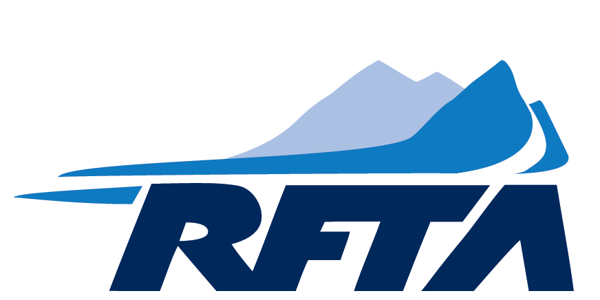 RFTA is considering a tax proposal to voters next November for service improvements and to offset a decline in Federal and State funding. 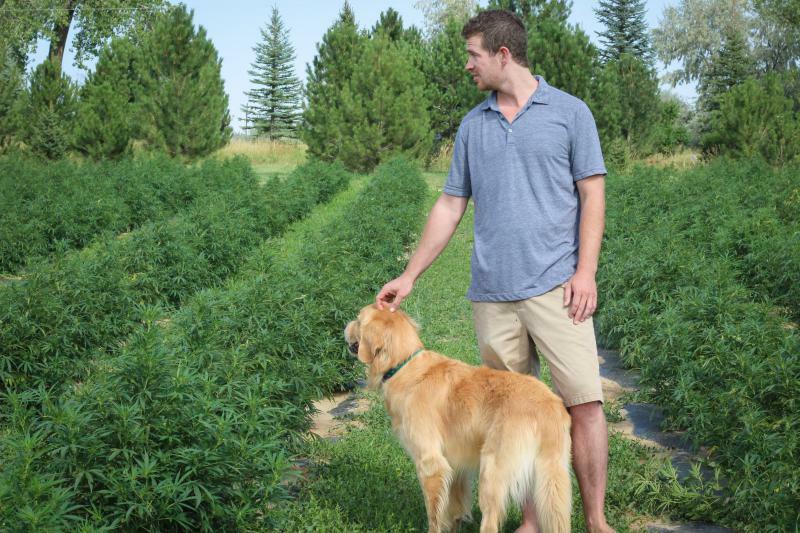 KDNK’s Raleigh Burleigh spoke with representatives to learn more.